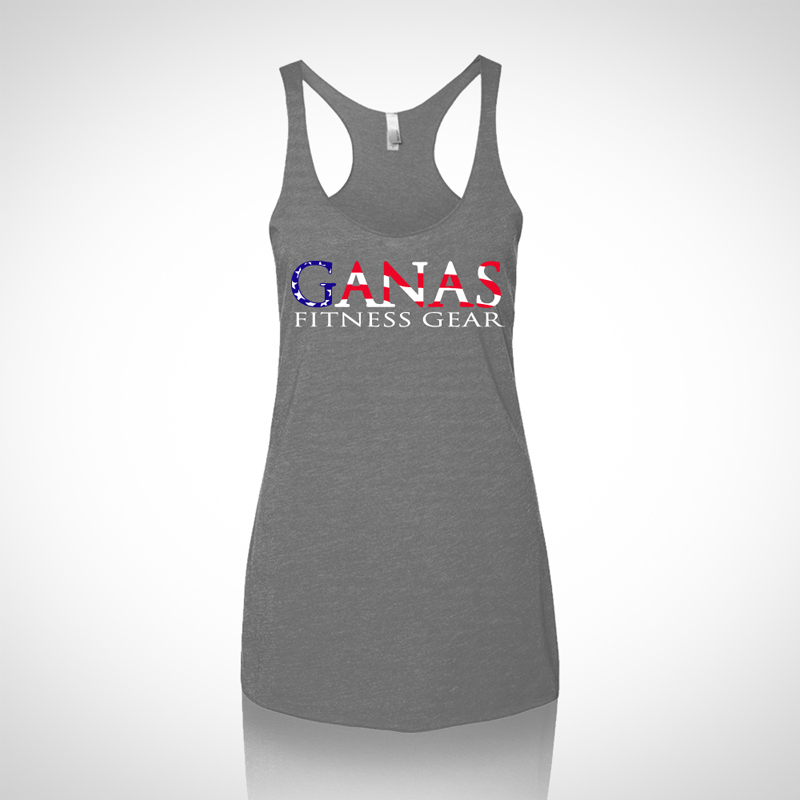 Join our email list and we'll notify you about promotions and new products. 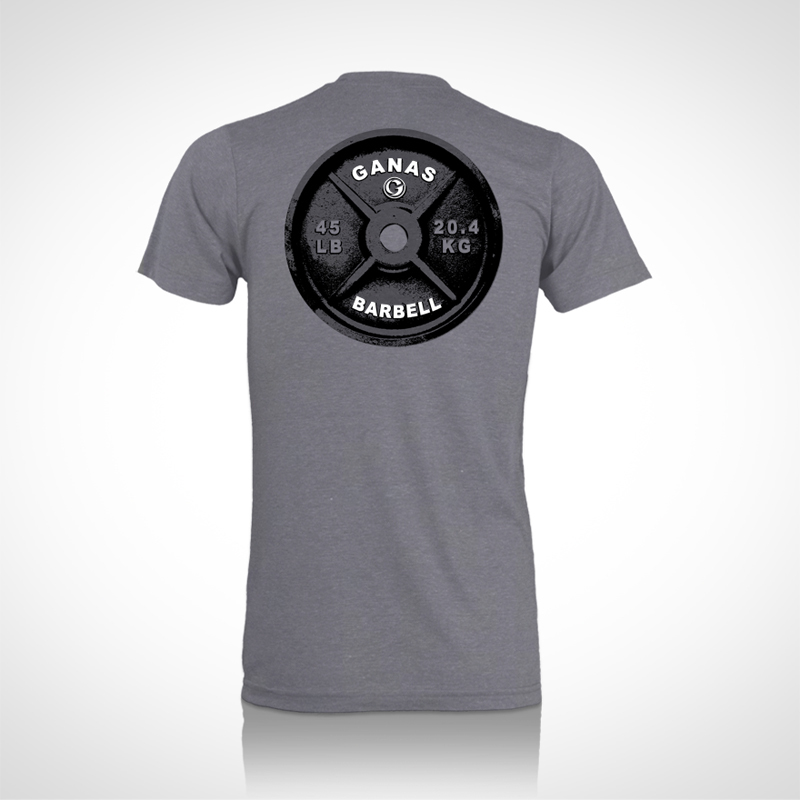 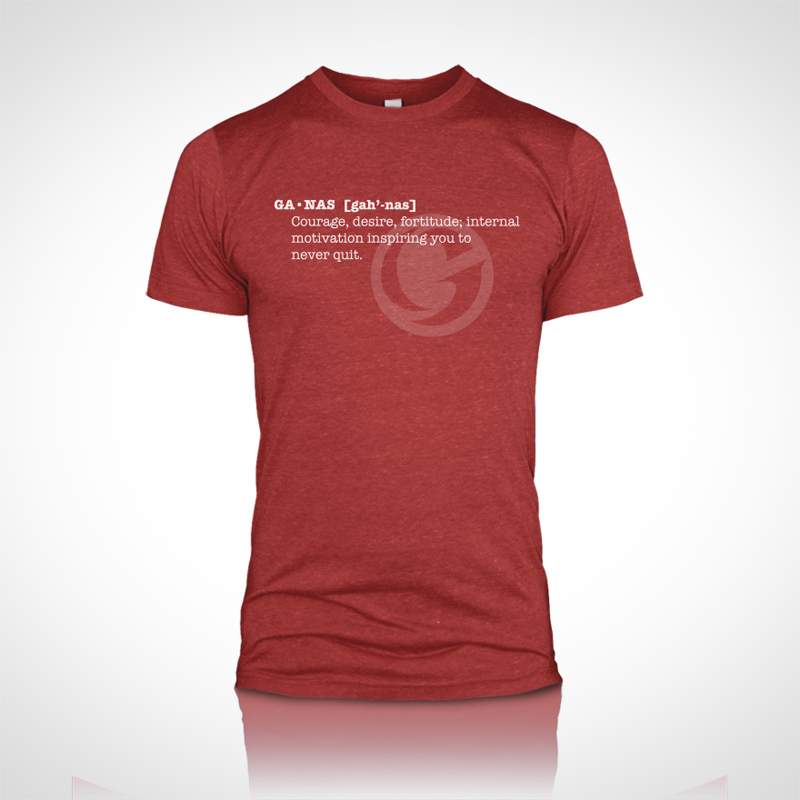 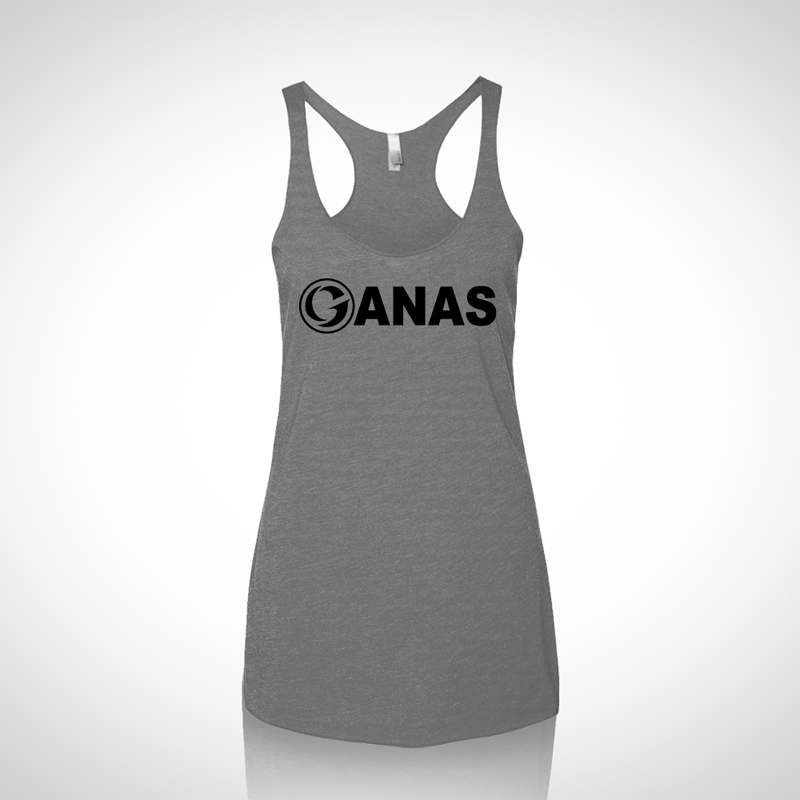 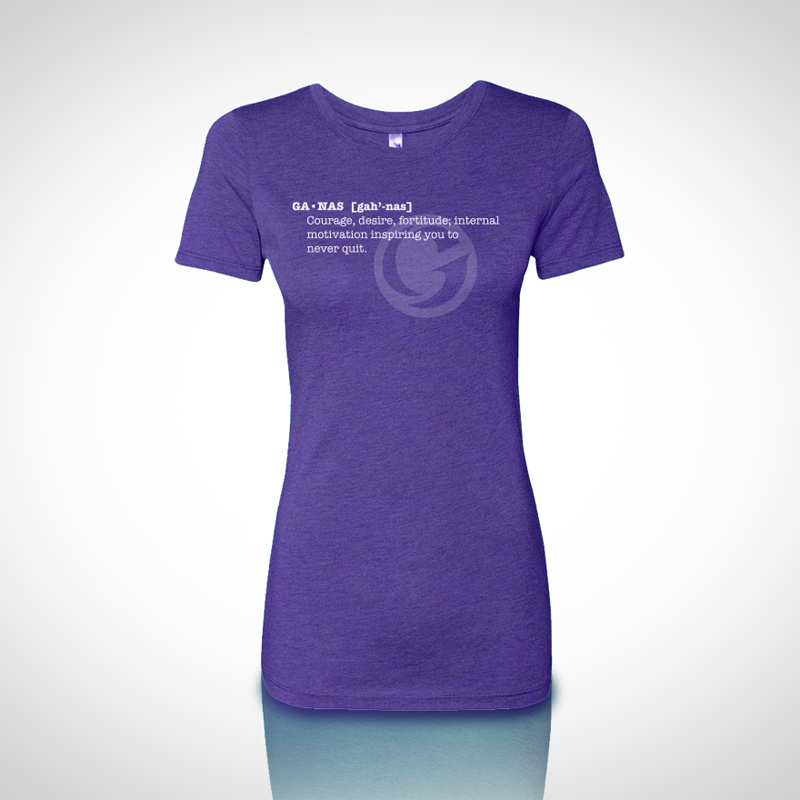 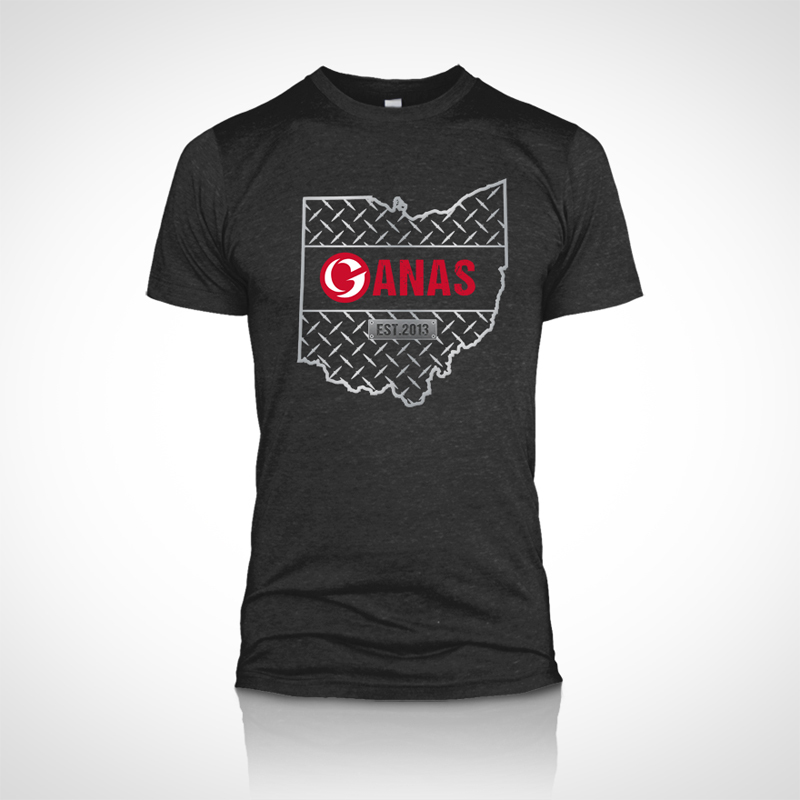 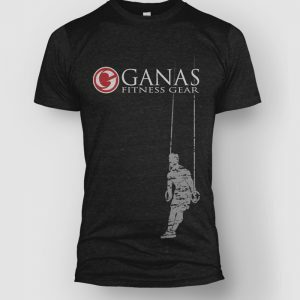 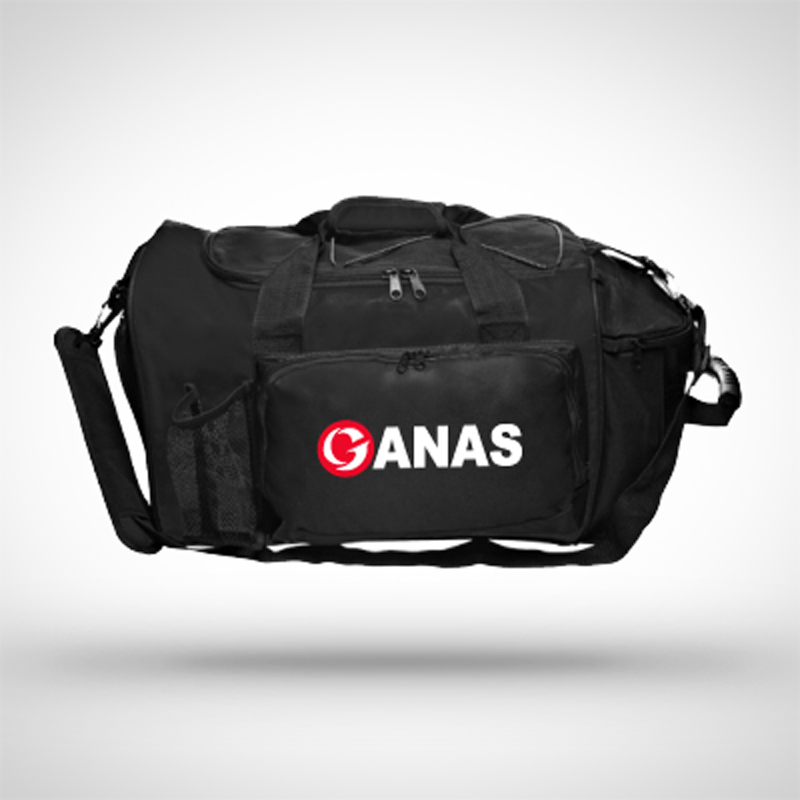 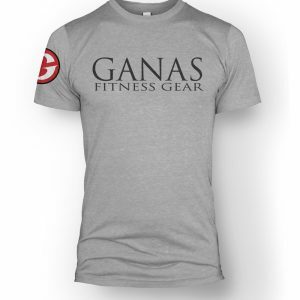 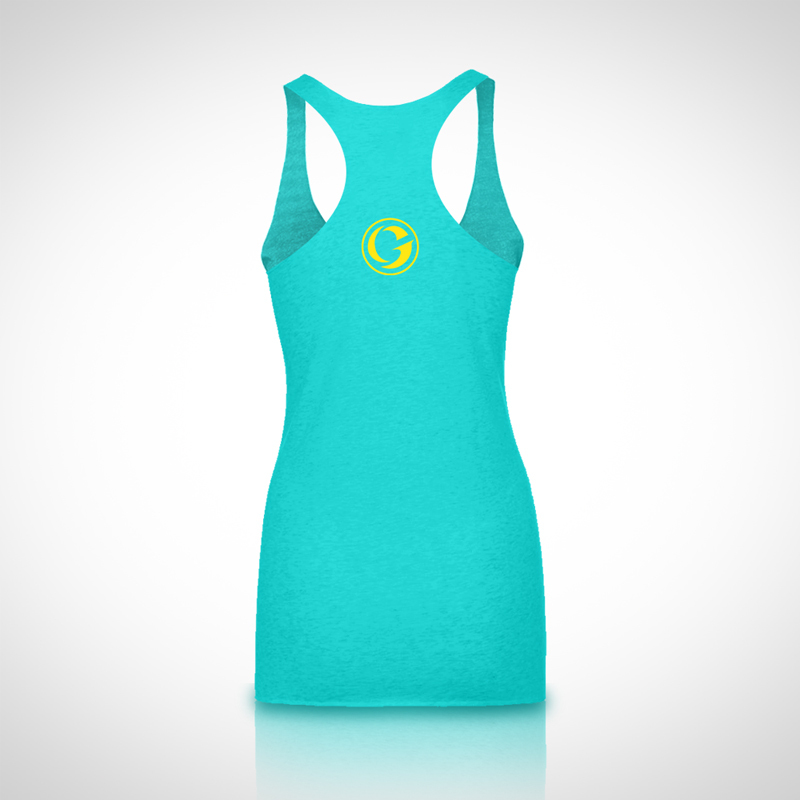 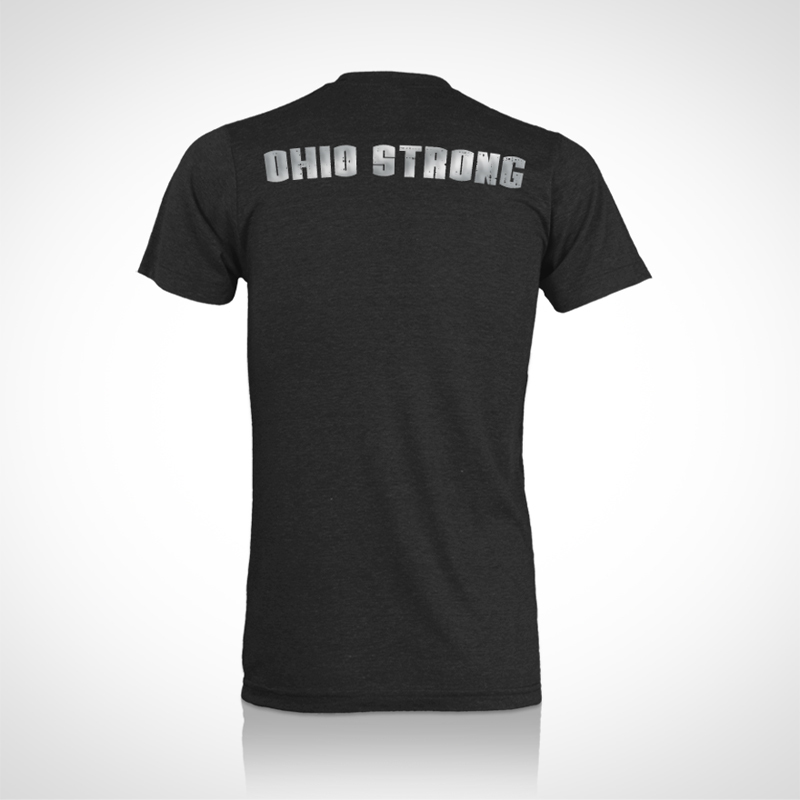 GANAS provides businesses and organizations with a complete custom apparel and merchandise program. 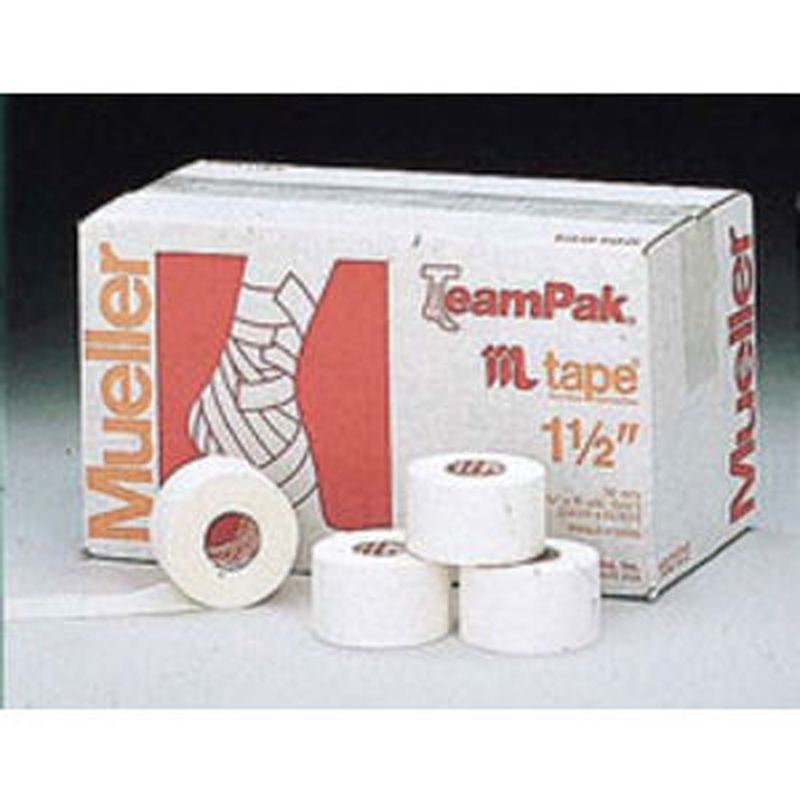 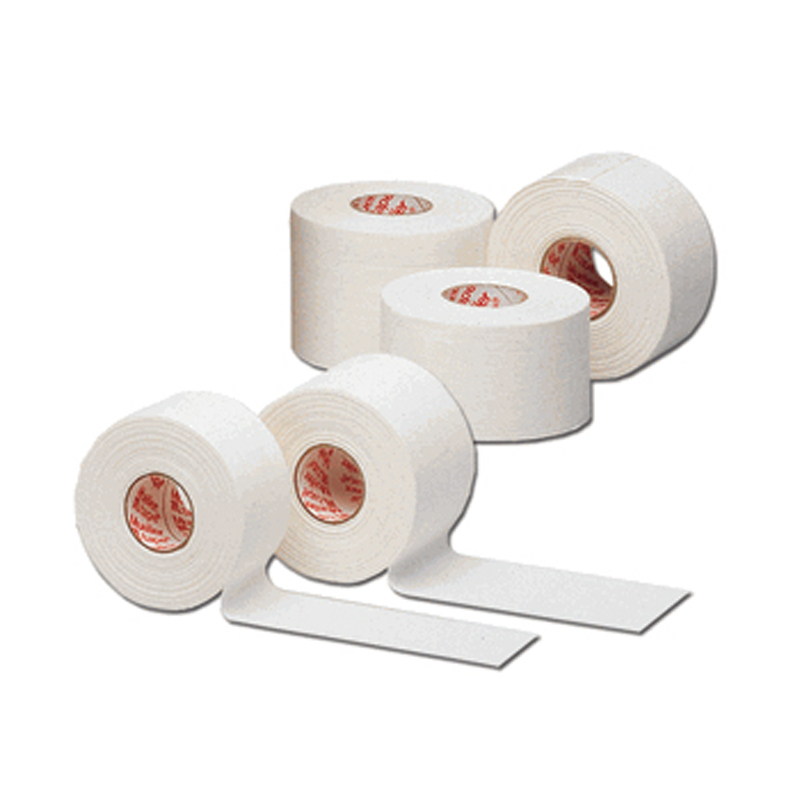 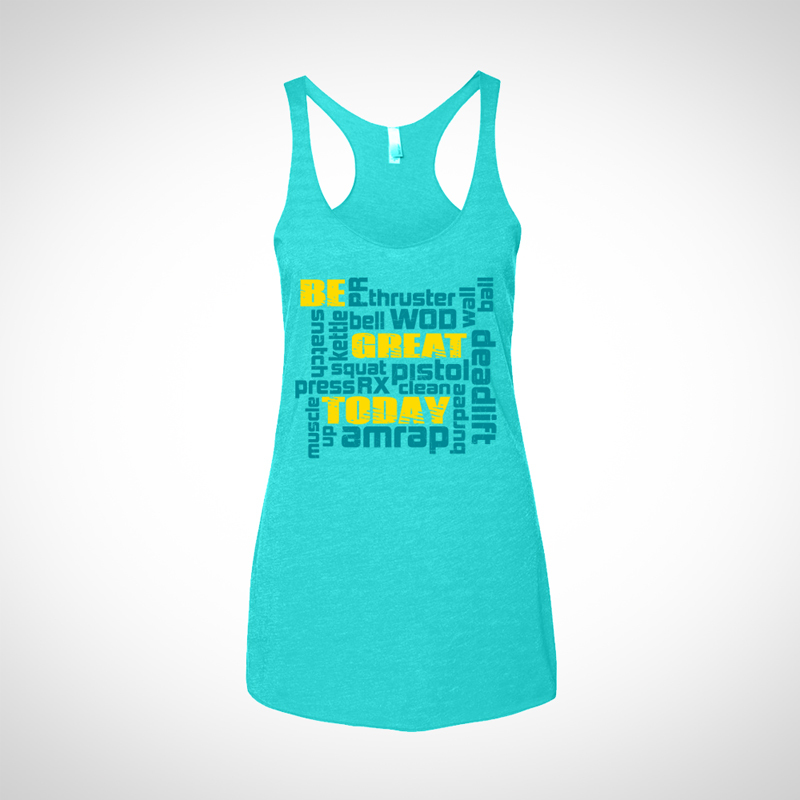 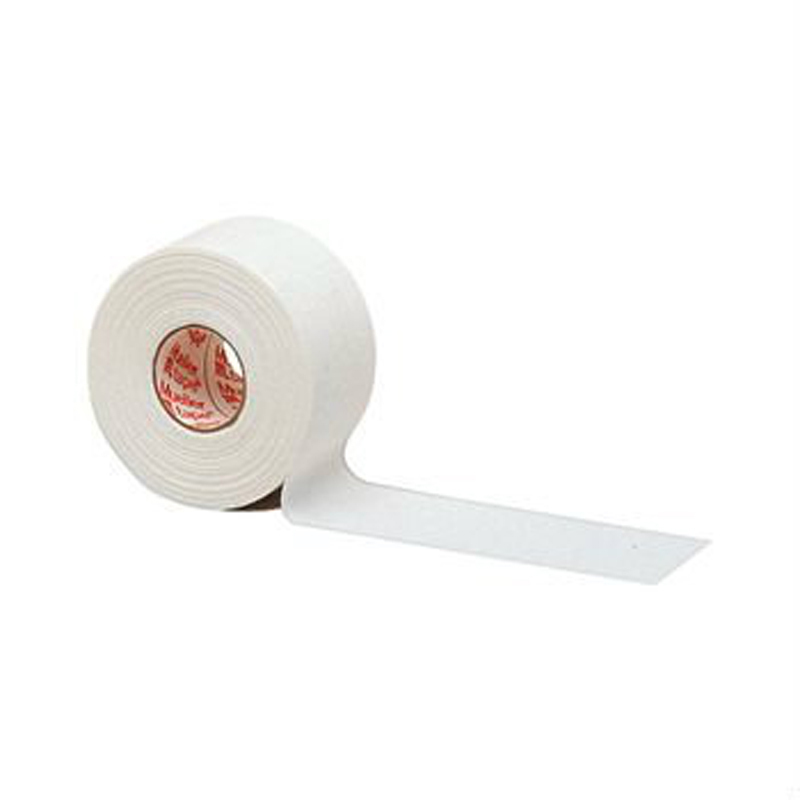 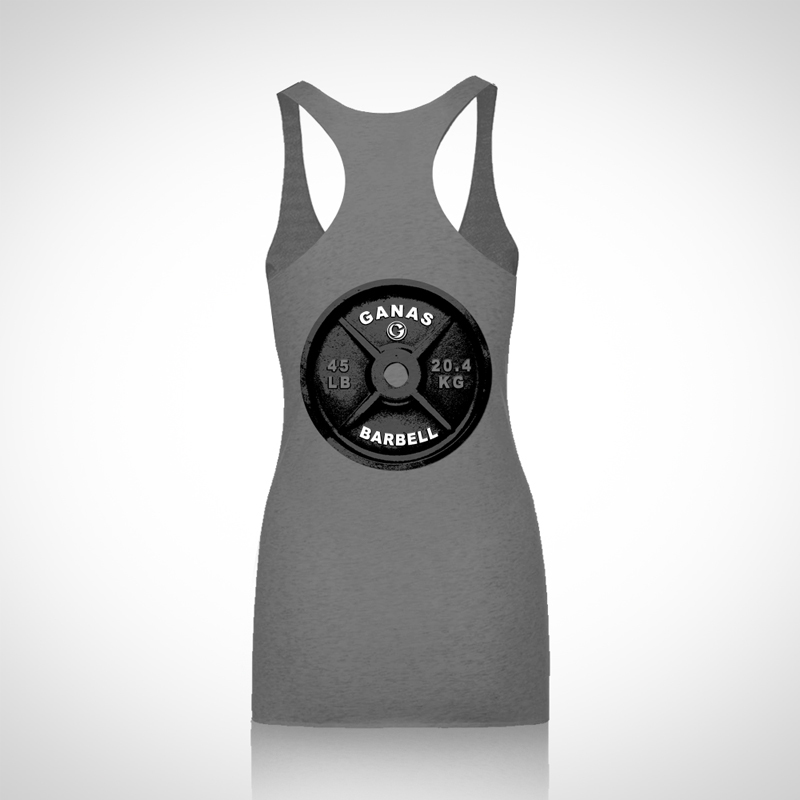 We offer a wide variety of high quality products with unsurpassed custom designs. 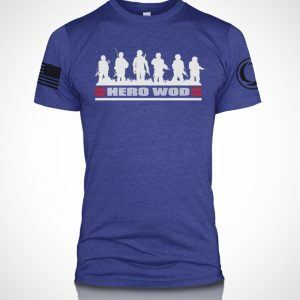 The post-workout snack: more important than you know? 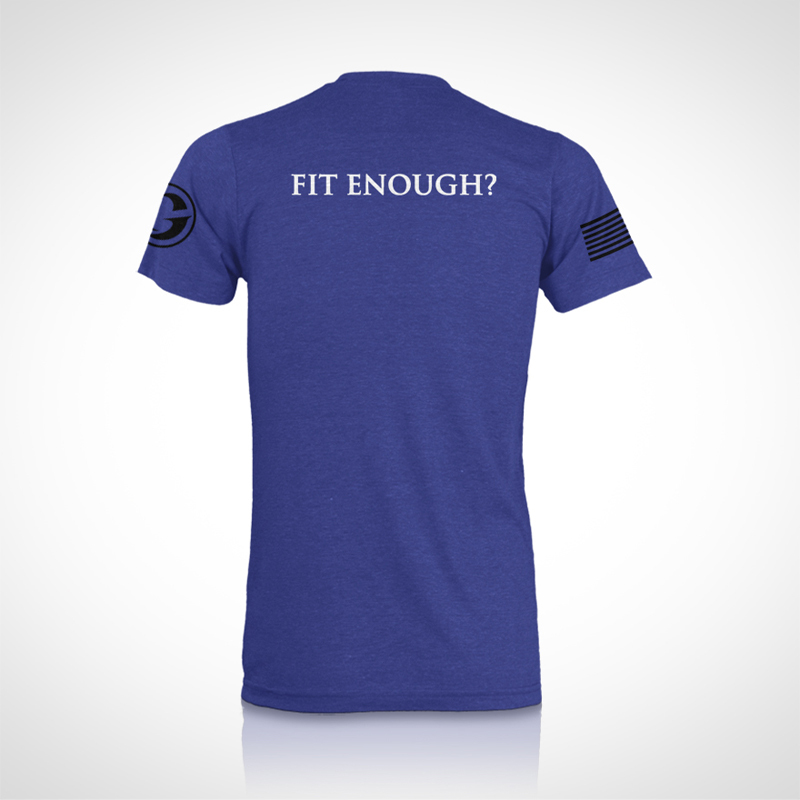 Comments Off on The post-workout snack: more important than you know? 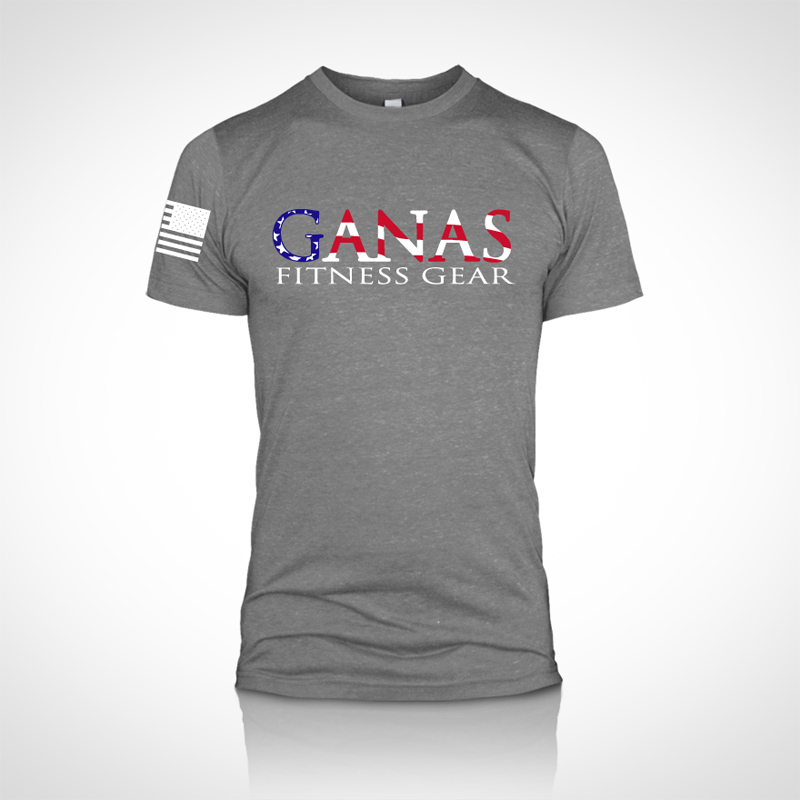 Copyright 2017 © GANAS Fitness Gear. 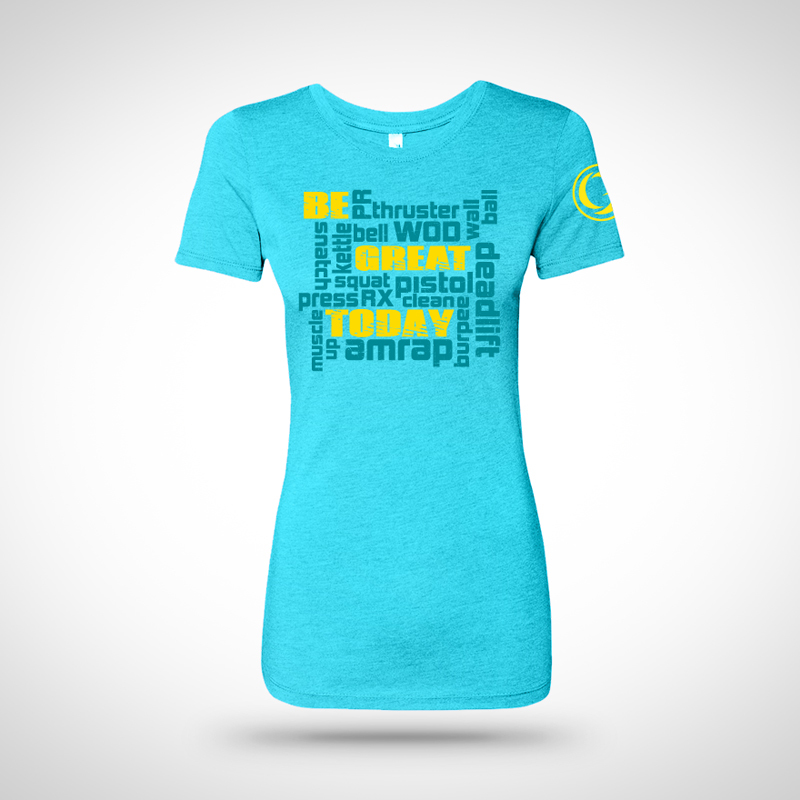 Site by Boom Creative, Inc.